Thanks to Jason Kruppa for the scan. I have no info for this specific disc. It is likely a 10" 45 rpm disc. 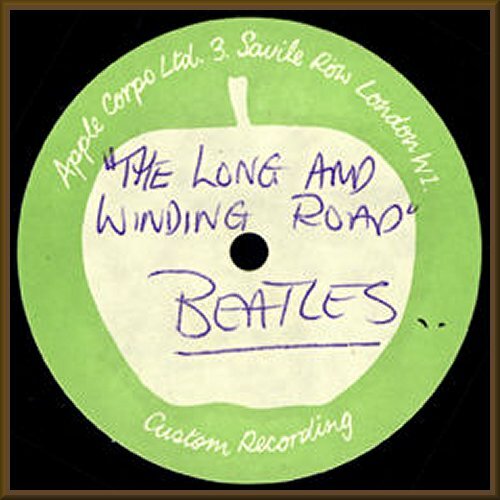 The label style should place it around the 11 March 1969 mixing sessions.